Rainsberger is one of NXN favorites & her mother, Lisa, is the last US woman to win Boston Marathon. 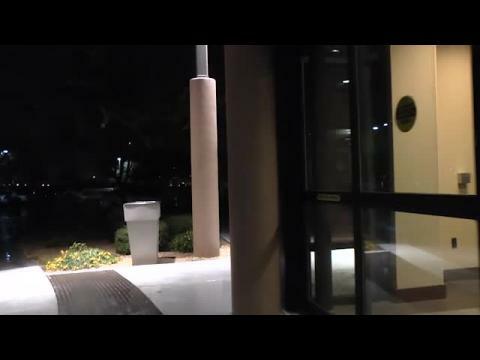 American Fork team sweep! Katie Rainsberger (CO) 17:11 & Josh Collins (UT) 14:54 individual champs! Top 500 boys 5K cross country times in the NXN Southwest Region states as of November 18th. Top 500 girls 5K cross country times in the NXN Southwest Region states as of November 18th. The chips reported Eric Hamer (676) as the leader of the boys championship race at one mile. Photo by Alan Versaw. Pre-season scouting report on a national powerhouse cross country program in the American Fork boys of Utah. The lead group of Clinger, Jacklin, Collins, Hamer, Villarreal, and Roberts was still very much intact around two miles. Photo by Alan Versaw. Over 3,000 photos from NXN Southwest! Check them out! Lauren Gregory had started her break by the two-mile mark. Photo by Alan Versaw. Lucy Biles established the early pacing of the NXR-SW girls championship race. Photo by Alan Versaw. Top 50 fastest girls cross country teams in the NXN Southwest Region states. 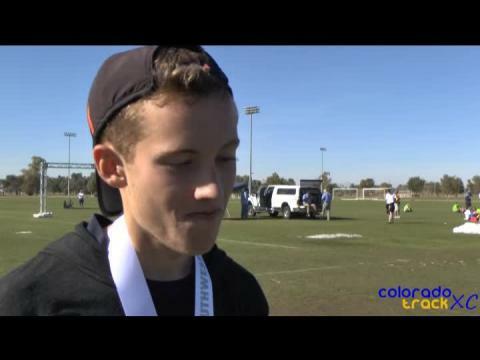 McKay Johns gave the American Fork Cavemen a sweep of the top two sophomore positions at NXR-SW 2014. Photo by Alan Versaw. Aubrey Argyle of Davis (UT) posted the #2 sophomore girls time--behind Lauren Gregory--from NXR-SW. Photo by Alan Versaw. Mountain Vista (CO) freshman Allie Chipman led all freshman girls at Saturday's running of NXR-SW. Photo by Alan Versaw. Click here for the start lists for NXR-SW 2014. Top 50 fastest boys cross country teams in the NXN Southwest Region states. Logan Simington of Thompson Valley (CO) logged the second-fastest time of any freshman at NXR-SW on Saturday. Photo by Alan Versaw. Pre-season scouting report on the Davis High School boys and girls cross country teams of Utah. Here is a first look at the new Nike/Twilight course. 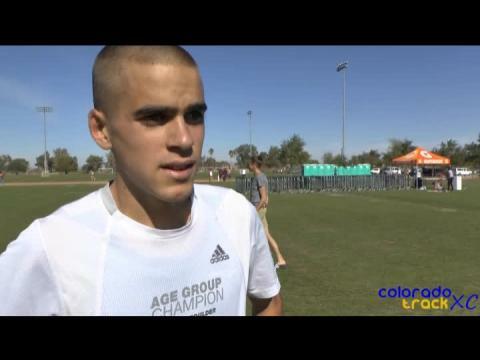 MileSplit is on-site with race videos, photos, and interviews from the 2014 NXN Southwest Regional. The preseason rankings for the Southwest region are in! A list of the top 25 fastest returning boys cross country teams within the states of the NXN Southwest Region including Arizona, Colorado, Nevada, New Mexico, and Utah. Video of the Nike Cross Nationals SW Regionals Course! Riley Cooney's brilliant high school career will come to closure without an NXN appearance, but she managed a place in Saturday's top ten nevertheless. Photo by Alan Versaw. Jake Mitchem and Gordon Gianniny jockey for position late in the boys championship race. Photo by Alan Versaw. Live tweets from Casa Grande! Click here to link to the meet registration web site. Here are the rankings of the top 100 fastest boys in the NXN Southwest Region! Updated as of October 30, 2014. The absence of the usual uniform color schemes made identification a little trickier at times, but there were still several familiar Colorado faces in the packs at NXR-SW. Photo by Alan Versaw. The picture is starting to look brighter once again for Heather Holt and her Fort Collins teammates. Photo by Ashley Green. The top 50 fastest boys teams in the NXN Southwest Region based on season best 5K performances in the MileSplit database as of October 30th. 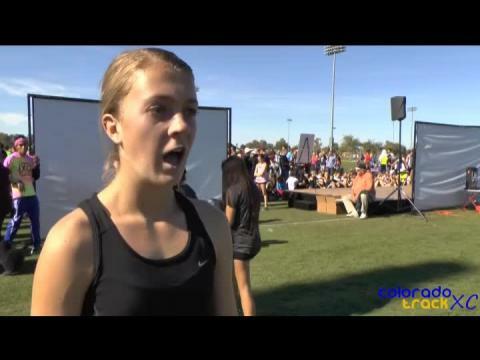 Here are the rankings of the top 100 fastest girls in the NXN Southwest Region! Updated as of October 30, 2014. Click here to watch the promo video for NXR-SW! The top 50 fastest girls teams in the NXN Southwest Region based on season best 5K performances in the MileSplit database as of October 30th. 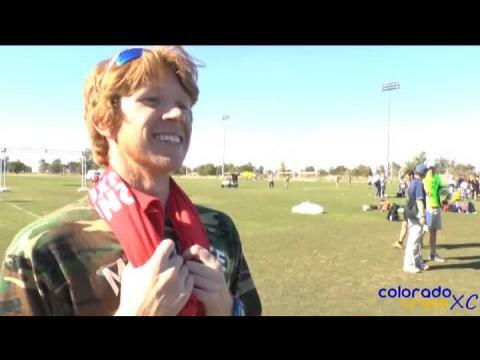 Championship boys race footage from the 2014 NXN Southwest Regional. 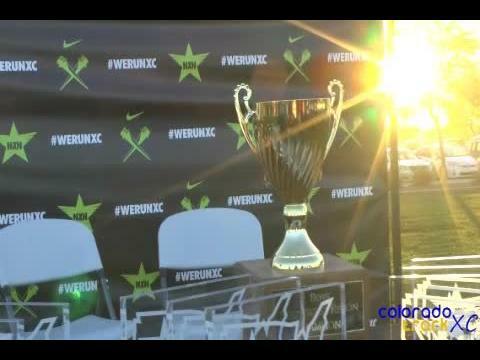 Watch the championship girls race from NXN Southwest!